Seiko unveiled several interesting watches at Baselworld 2011, including the 130th anniversary Grand Seiko limited edition SBGW033 in steel which hopefully will be on my wrist later this year. I had heard rumours about several of them prior to Baselworld and am glad they have come to fruition. 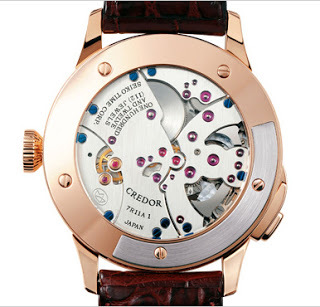 The flagship watch for the year is undoubtedly the Seiko Credor Spring Drive Minute Repeater (Ref. GBLS998). 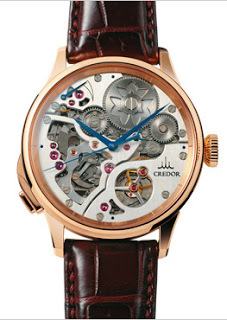 This is the first Seiko minute repeater, and the second high complication Seiko watch, after the Credor Sonnerie. It is a decimal repeater, meaing it strikes the hours in hours, ten minute segments and one minute segments. Two features ensure the sound of the repeater is as pure as possible. First is the Spring Drive movement which runs silently, unlike a lever escapement. And Seiko uses a silent governor for the repeater, eliminating the whirring noise that accompanies many repeating watches. Also, the gong in the repeater is forged from Myochin steel; the Myochin family has been making steel for about 1000 years. The repeater is made at the Micro Artist Studio at Seiko Epson in Shiojiri. I have visited the studio and it’s essentially 13 men crammed into a small room underneath the stairs (literally) who spend an entire year making 10 or so watches with incredible, no expense spared finish. I am sure the new minute repeater is no exception. Three Credor repeaters will be made a year with a retail price of JPY34,650,000. 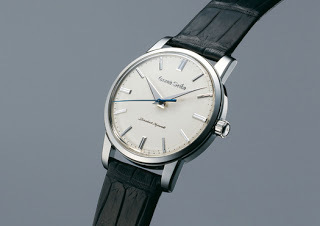 My other favourite from the year’s collection are the Grand Seiko watches for the 130th anniversary of Seiko. They are conservative watches inspired by the original Grand Seiko of 1960, available in steel, platinum and yellow gold (refs. SBGW033, SBGW039 and SBGW040 respectively). And at 35.8 mm wide they keep the dimensions of the 1960 GS as well. 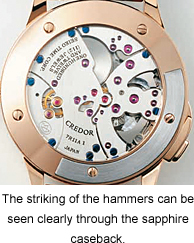 The steel model retails for a reasonably EUR5000 while the gold is EUR15,400 and the platinum EUR23,500. They contain the new 9S64 movement with three day power reserve. Aside from the longer power reserve, this calibre differs from its predecessor in several other features. 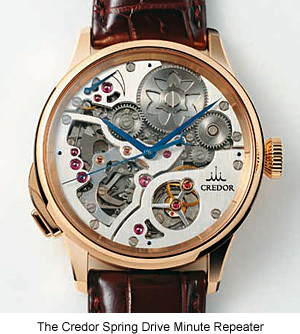 The mainspring and balance spring of the movement are made from alloys developed by Seiko, while the skeletonised lever and escape wheel are made using an etching technique similar to that used to make silicon wafers. The last model that caught my attention is the limited edition Brightz Ananta Automatic Chronograph Diver’s watch (Ref. SAEK015). It has a handpainted black urushi dial. Sadly the design of the watch is derivative and uninspiring. I would have preferred a Grand Seiko with a laccquer dial. 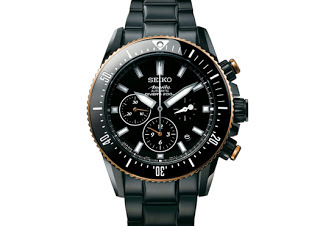 The rest of the 2011 collection can be seen here on Seiko’s website. – SJX Update: Live photos of the Baselworld 2011 collection.